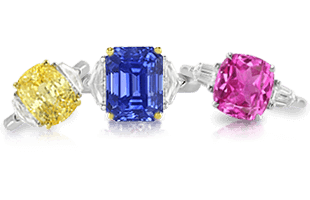 Gemstones have long been believed to hold magical and healing properties, and history has seen some special love rings. Ancient magicians and physicians believed in the power of plants, animals, and minerals to accomplish extraordinary things. They also attached mystic importance to rings. 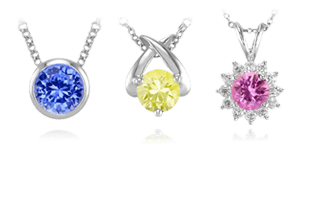 Magical and healing gemstones have a place throughout the legends of history. 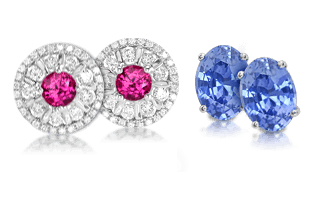 While many people are familiar with ancient magical and healing properties of gemstones, few are familiar with the historical uses of wedding or love rings for magic and healing. 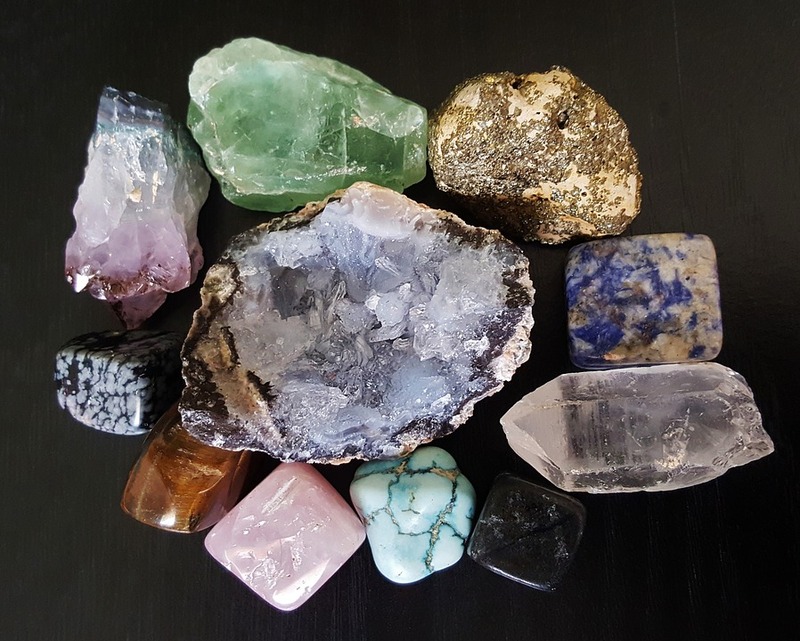 Throughout history, a few love rings stand out for their unique purpose for healing or magical properties. Helen of Troy by Evelyn de Morgan (1898). According to legend, Helen of Troy (~12th century B.C.) 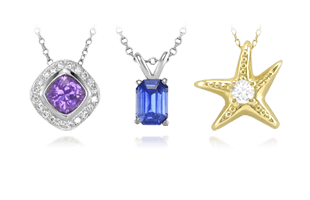 wore a large star sapphire, which was believed to hold the key to her desirability. According to Apollodorus, she had at least thirty suitors vying for her hand. Although she married King Menelaus of Sparta, she was abducted by Prince Paris of Troy, an act that led to the Trojan War as the King of Sparta attempted to bring her home. Helen’s reputed beauty has inspired artists across all ages as well as countless suitors. 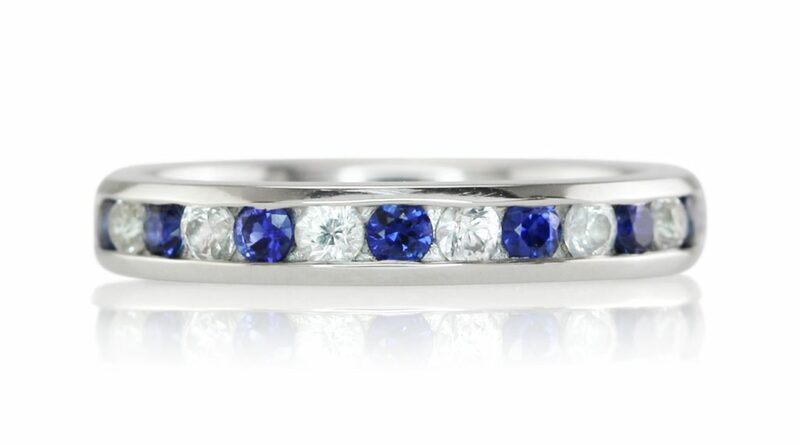 Perhaps the beauty that “launched a thousand ships” owed it all to the allure of a love ring made with a sapphire. 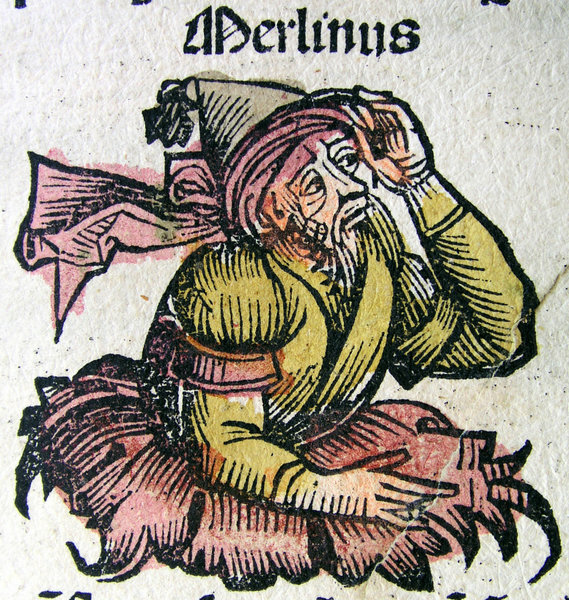 A drawing of Merlin, from the Nuremberg Chronicle (1493). According to The Lancelot-Grail, a major source of Arthurian legend, the wizard, Merlin was given a magical ring by a young enchantress named Vivian (also known as the Lady of the Lake). Although this legend has many different versions, according to one account, the magic in the ring causes Merlin to fall hopelessly in love with Vivian. Vivian refuses to give Merlin her love until he teaches her all he knows about magic. Merlin does so, which gives Vivian new powers that enable her to trap him in the trunk of a tree, or under a stone (depending on the version of the story). Nevertheless, the ring of love was the beginning of the end for poor Merlin. 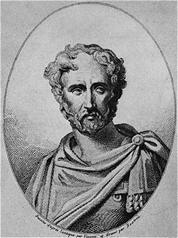 A 19th century illustration of Pliny the Elder. The Romans were the first to use betrothal rings, which were usually made of iron or gold. Pliny (23-79 A.D.) was a famous Roman author and philosopher. In his most famous book, Naturalis Historia, he not only describes customs associated with rings in Roman culture, but he also details the healing properties of the metals these rings were made of. 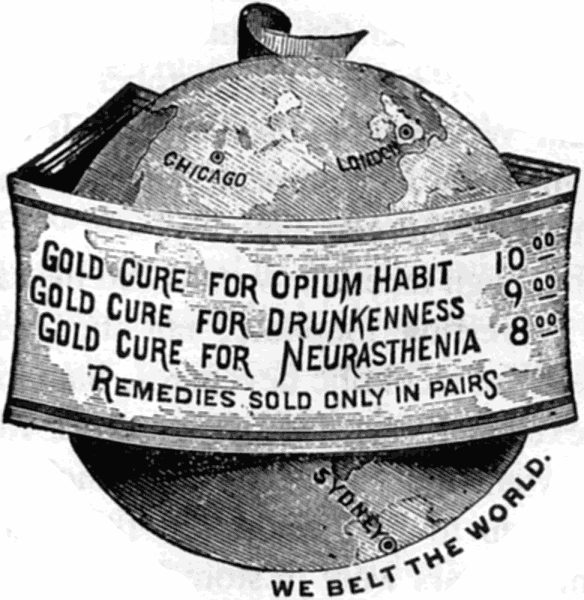 The curative effects of gold have been lauded for centuries. 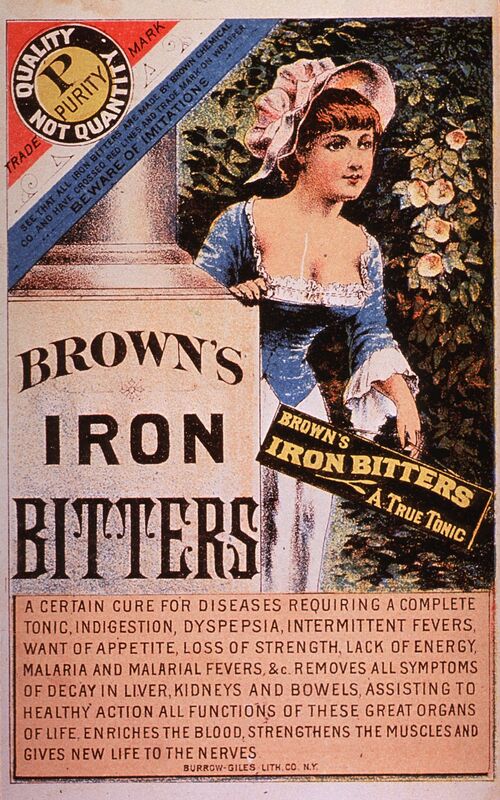 An advertisement for Brown’s Iron Bitters, a curative iron tonic. 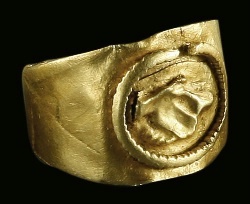 A Roman wedding ring from the 2nd or 3rd century A.D.
Saint Faith’s legend recounts how she was arrested during the Roman persecutions of Christians and how she refused to make pagan sacrifices even after torture. Her death is said to have occurred in the year 287 or 290 or in the large-scale persecutions under Diocletian, which began in 303 A.D.
Ninth century reliquary of Saint Faith, cast in gold. A study of Saint Faith (c. 1013) attributed to Bernard of Angers gives us an example of a story circulating at the time. In the story, a dying woman directs her husband to dedicate her wedding ring to the shrine of Saint Faith. Instead, the man uses the ring to wed a second woman. As a result, Saint Faith made the finger of the new wife swell to an enormous size causing excruciating pain. The man and his new wife visit the Saint’s shrine and beg for her forgiveness and mercy. After three days, the woman has an occasion to blow her nose and much to her great relief, the ring flew off her finger. 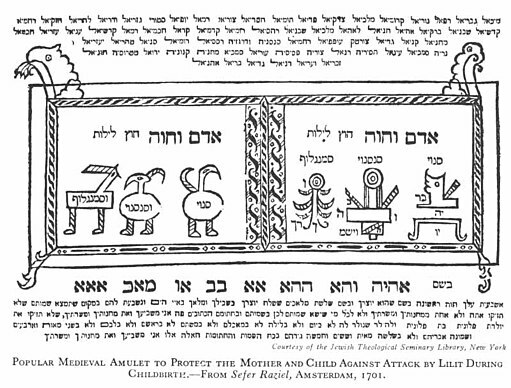 From a 1701 text in Amsterdam, instructions on how to use the Jewish amulet of a ring during childbirth. 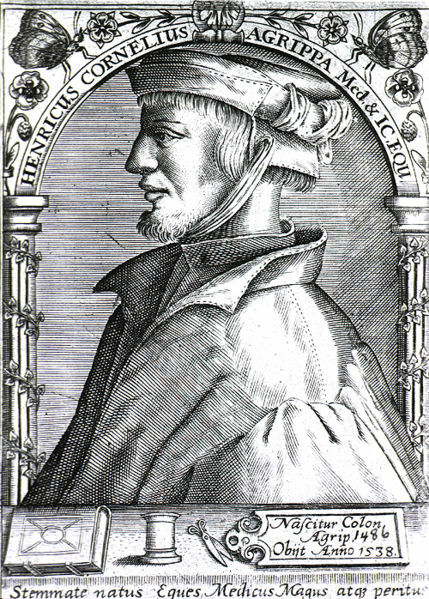 A carving of Heinrich Cornelius Agrippa. A 17th century portrait of Levinus Lemnius. 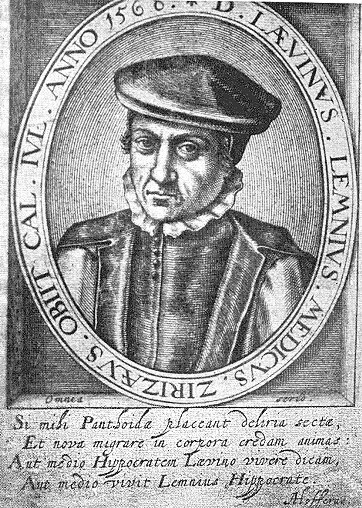 Levinus Lemnius (1505-1568) was an influential Dutch physician whose occult-medical books were copied and translated for at least one hundred years after his death. He was quite religious, even becoming a priest later in life. 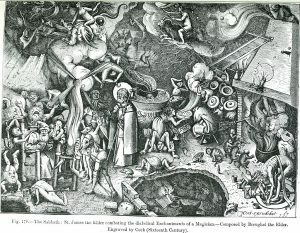 His works attempted to reconcile natural philosophy with Christian doctrine while emphasizing fantastical elements. In one of his works, he stated his practice of reviving women who had fainted by pinching the wedding ring finger and rubbing the wedding ring with saffron. This treatment was effective, in his opinion, because it relied on a vein in finger, the vena amoris, which lead directly to the heart. 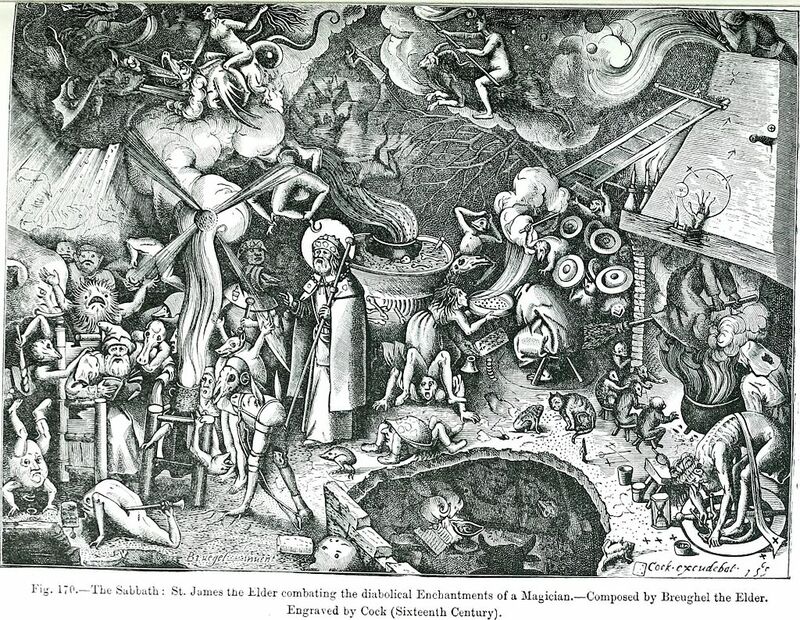 An illustration depicting the intersection of science, literature, and miracles during the Renaissance (1878). 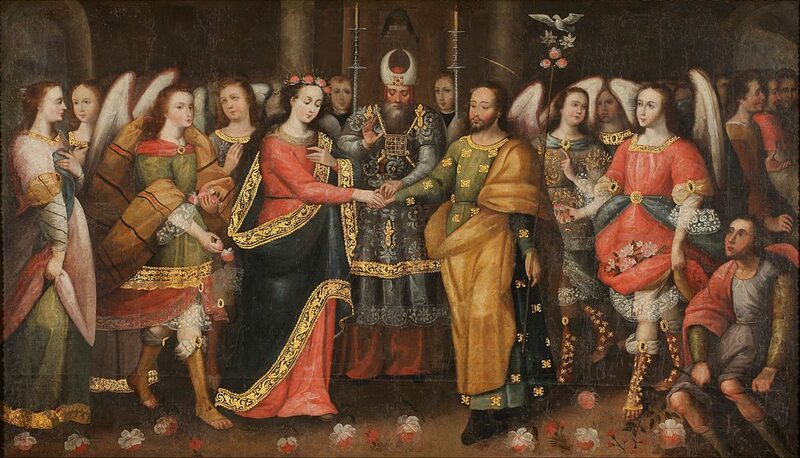 Throughout history, there have been many Famous Love Rings | A Selection from History, and we cover them next.